Domestic UHF band antennas are generally Chinese standards, literacy Used with this band antenna works best. Note: The board has drawn C2 programming interface that can be programmed .hex file. 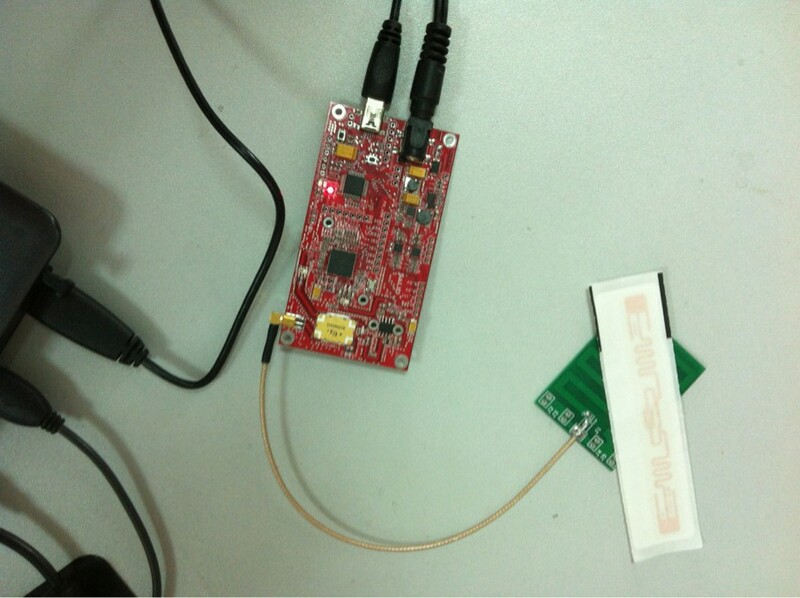 For customers to do the secondary development of RFID. We are the modules can be put through the normal Uart interface module is integrated into your project. Note: The above describes the read range without any interference of space test distance, such as a car park use, measured in a different field of media vehicle windshield film prevail. Modular design, user-friendly for secondary development. · Intelligent Vehicle Management: Parking, highway toll collection, customs clearance, automatic weighing etc. · Logistics Management: container management, pallet management, asset tracking, etc. 1. 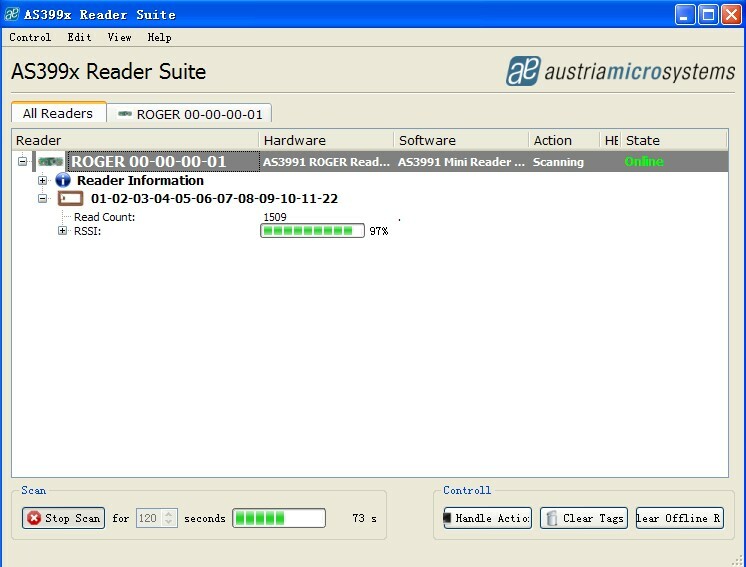 This series of reader usually by TTL to RS232 data interface with the controller or a PC connection for data exchange. 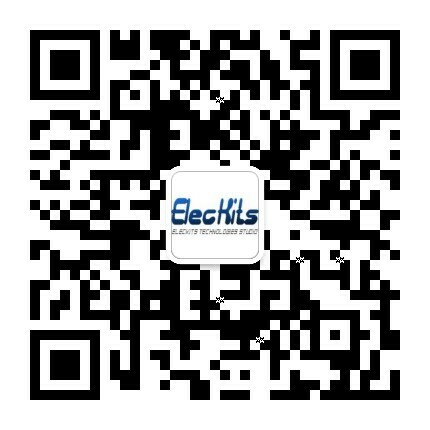 Since this series reader after receiving control commands to the controller of the electronic tags only read and write operations, therefore, we will provide customers API_GUI instruction set documentation, users can make application software development. 2. Use the reader supporting SDK software, call the API function for the reader to operate. 3. This series of reader and PC specific RS232 communication protocol (including command packet format, the format returns an error code convention, protocol, etc. ), SDK software (including composition, data definition, function definitions, etc.) as well as the use of label memory allocation, etc., see the relevant information provided by the Company. 4. When the test is recommended, in front of the reader not to have at least 20 meters of any object occlusion; when the cardholder, contact your finger on both sides of the edge of the card, when faced with linearly polarized antenna should be in accordance with the appropriate level of polarization direction or vertical card, in order to ensure the reader effect. 5. requires the use of an appropriate power adapter + 3V ~ + 3.3V / 2 ~ 4A.